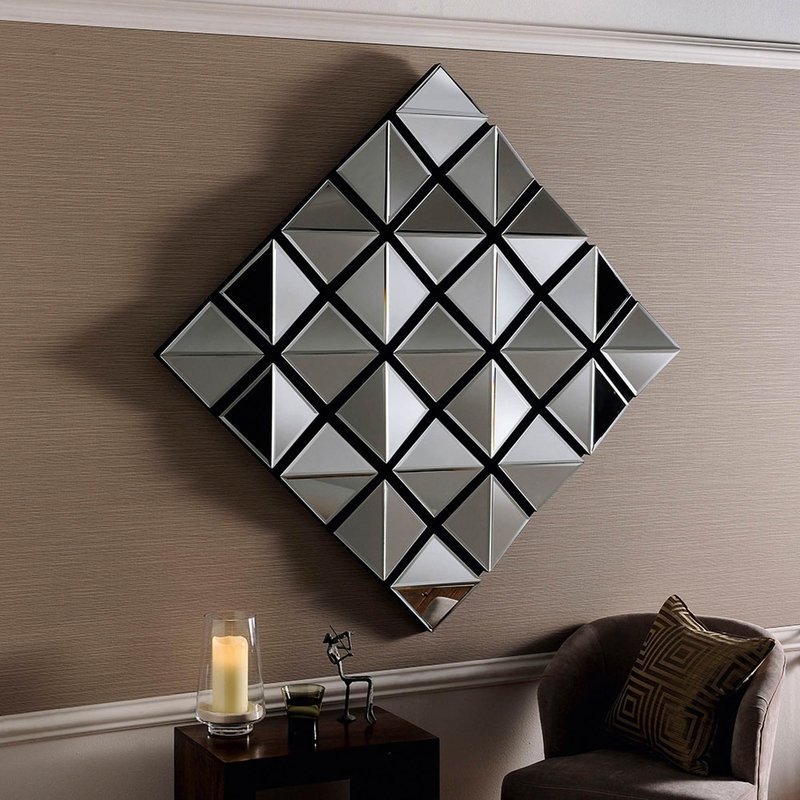 A new addition to our Contemporary Mirror Range comes this beautiful sumptuous mirror. This amazing mirror brings a eye-catching effect almost instantly and would be an amazing piece to add to your room to give it a more graceful and finespun perception. if your looking to have a glorious extravagant room you should try out this mirror which is a delight to have anywhere in your home.